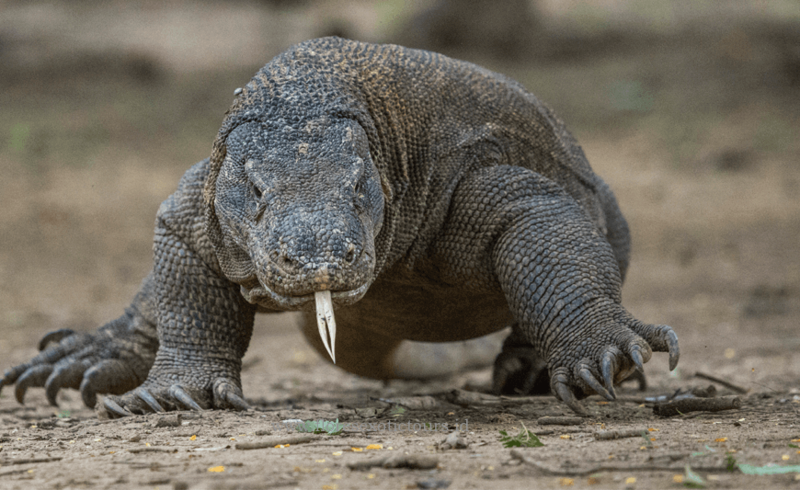 Rinca, Padar, Komodo Adventure Tours - Komodo Tours, meet the dragons in Rinca and Komodo island, enjoying beautiful land seascape of Padar island, Komodo National Park, Indonesia. Pick up at your hotel in Labuan Bajo, transfer to the pier of Labuan Bajo to get board Then set cruising to Rinca Island. 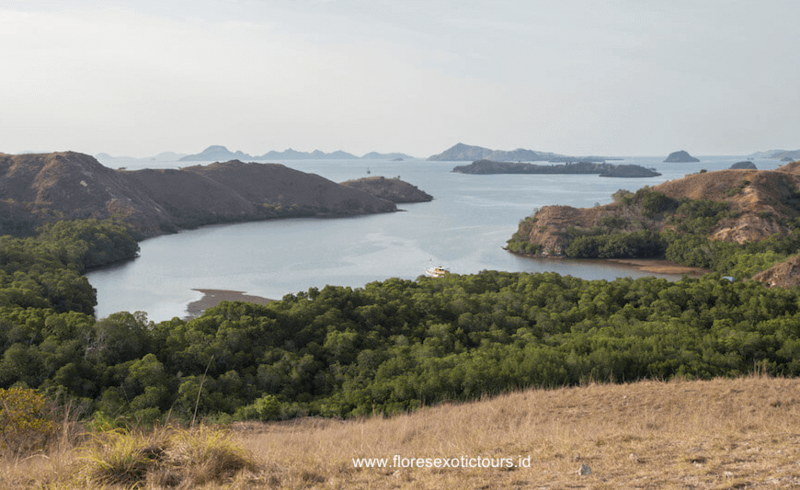 trekking to Wae Waso in Rinca Island walking through the typical dry forest to explore the Island of Komodo dragon, where you will find not just the Dragons but might also encounter other wild animals like deer, wild buffalo, long-tailed macaque, and wild Boar also numerous of birds. Keep your eyes up as sometimes you will find the young Komodo dragons on the trees. A local ranger will lead you through this nature reserve. After trekking cruise to Padar island, afternoon trekking to the top of the island and enjoying the sunset. Early morning start cruising to Komodo Island. Disembark at the pier of Komodo Island, trekking to Banunggulung walk through the typical dry forest to explore the Island of Komodo dragon, and the possibility to find other wild animals like deer, wild boars and also various birds such as lesser-sulphur-crested-cockatoo, collared kingfisher, etc. A local ranger will lead you through this nature reserve. 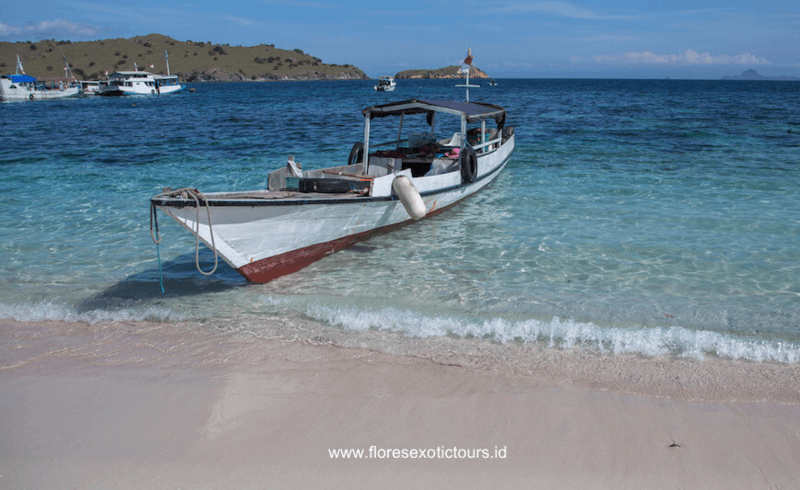 Then proceed to Komodo village to explore the activities of the local people on the island. Afterwards, return to the boat for lunch while cruising continue to Pink Beach for swimming and snorkeling at un-spoilt coral reef amongst colorful tropical fish. afternoon back to Labuan Bajo. Arrive in Labuan Bajo, Transfer to your Hotel – Own arrangement.